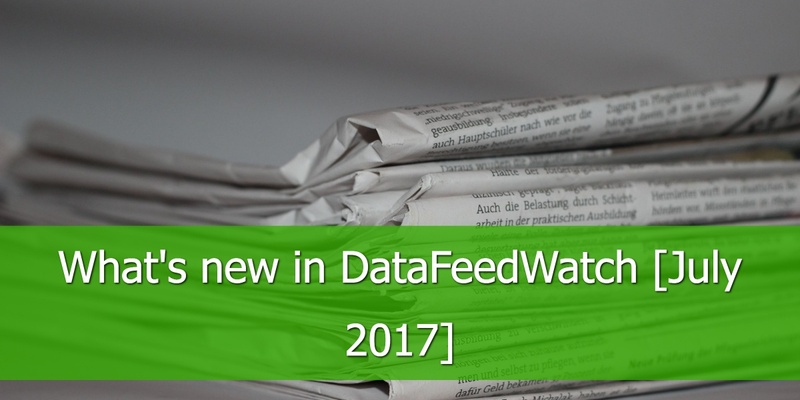 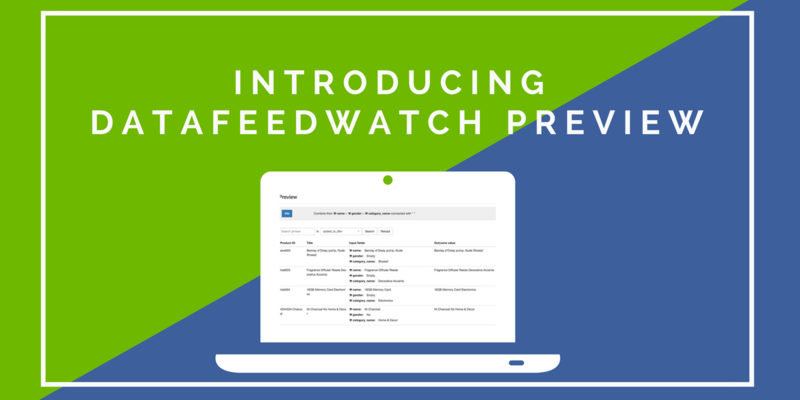 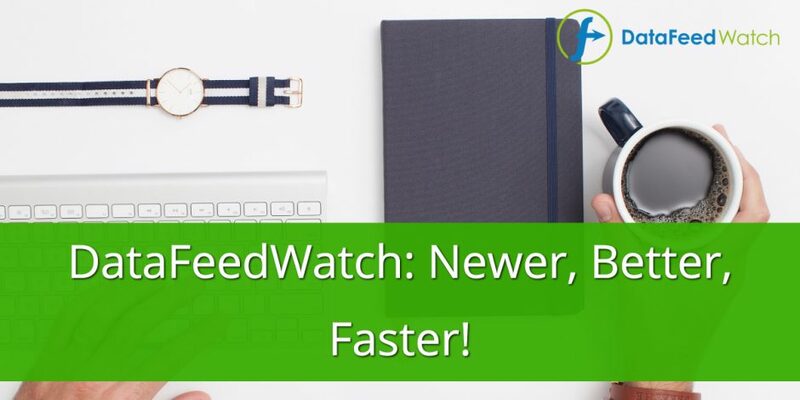 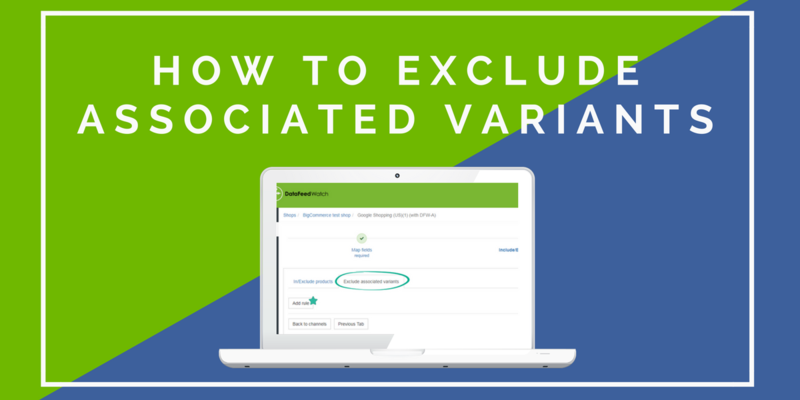 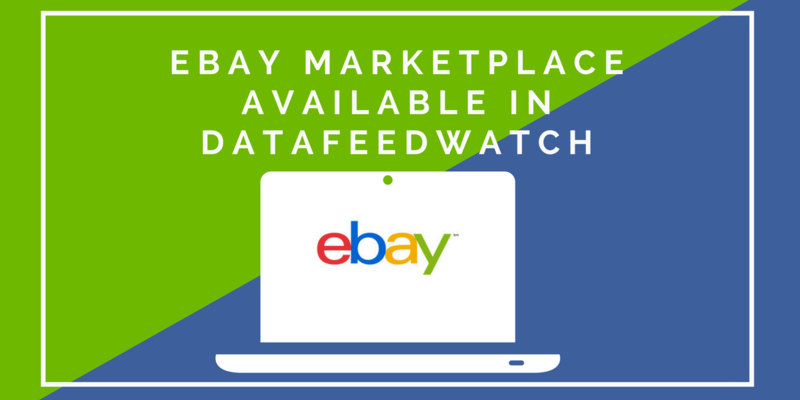 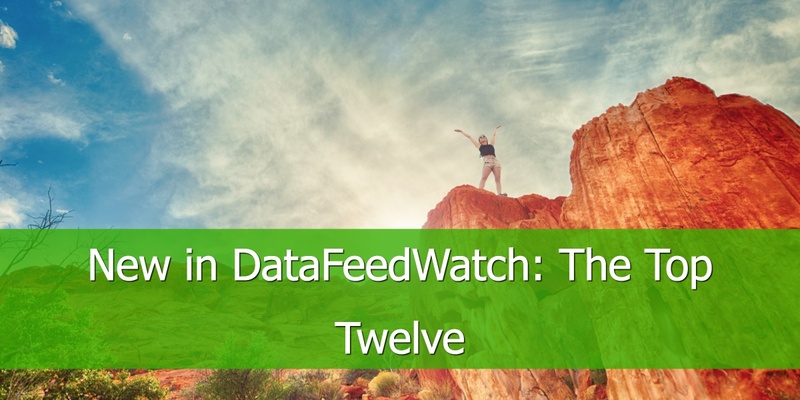 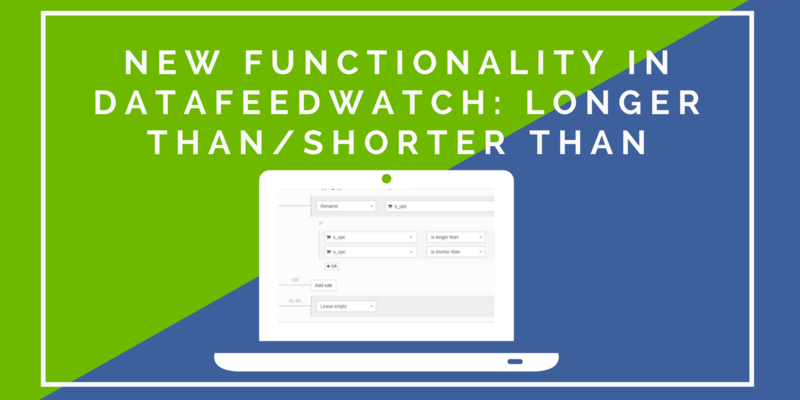 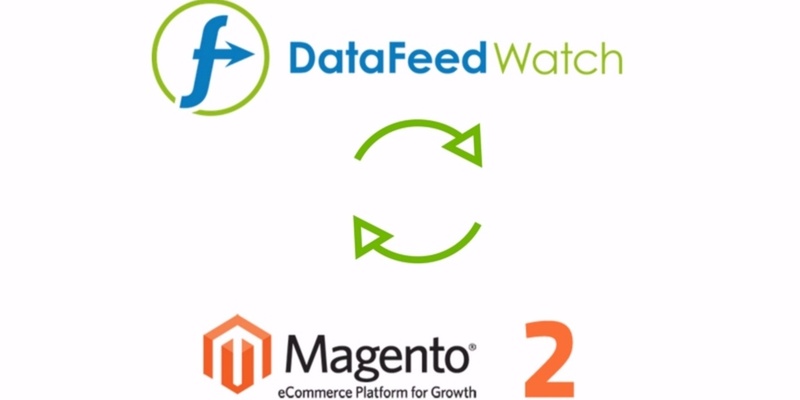 We’re excited to introduce you to the new DataFeedWatch navigation and layout. 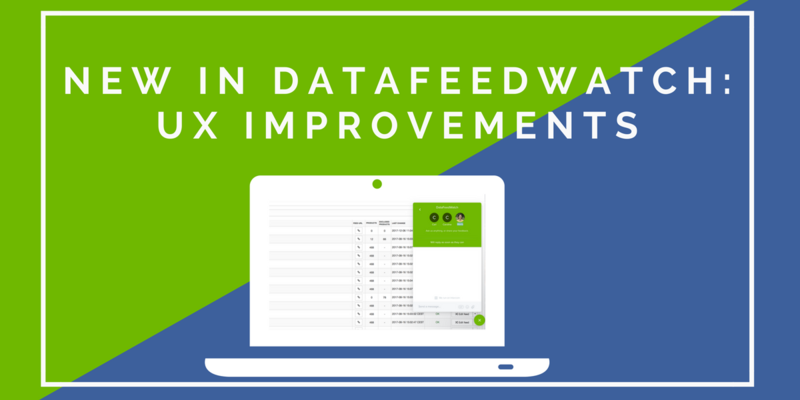 We have upgraded the navigation to make it easier to find your way around the tool and to separate the navigation from the pages that you are working on. 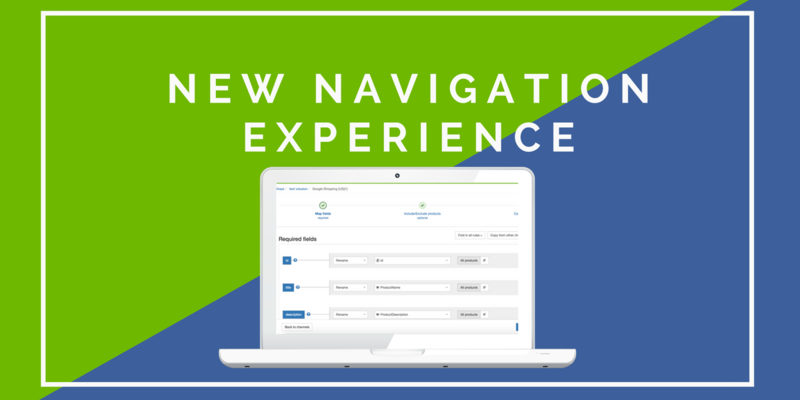 The new navigation design has an updated look and is more responsive and intuitive.